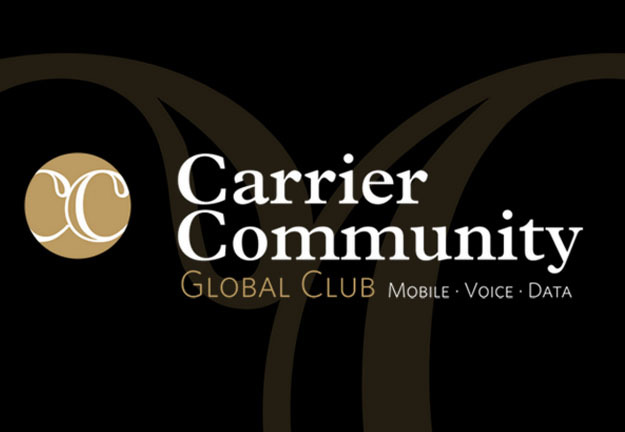 We are pleased to announce that key members from our team will be attending the upcoming Global Carrier Community Meeting (GCCM) in Berlin on the 29th and 30th June. Uniting decision makers from over 200 operators, we are looking forward to making new contacts whilst nurturing existing business relationships and partnerships in the carrier relations arena. Meet us there! Drop us an email and we will be in touch with available timeslots.